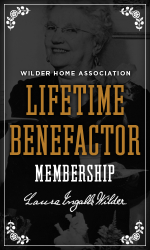 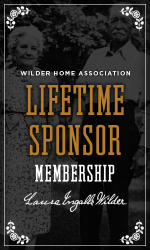 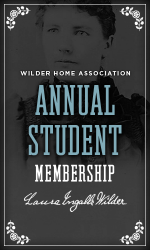 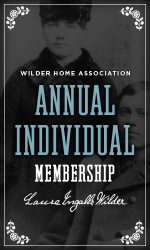 Memberships to the non-profit Laura IngallsWilder Home Association are available. 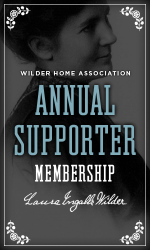 Gifts to support and preserve this National Landmark are tax-deductible. 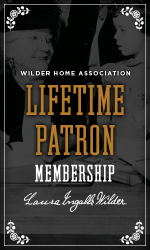 The museum operates solely on sales and contributions from fans like you.